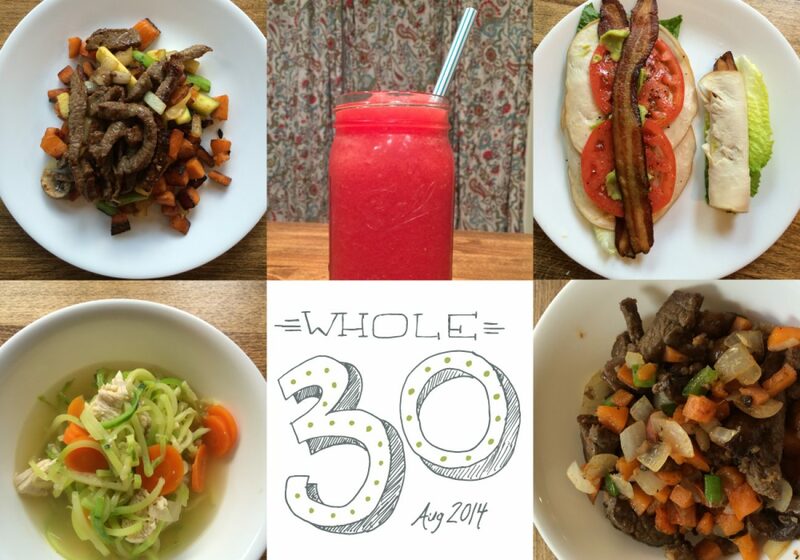 We are finishing up the 2nd day of our #whole30 challenge. I just wanted to share with you what we've been eating the last couple days. BREAKFAST - Shakes (whole food based) with 2 T almond butter and one banana and ice. This is just what we've done for breakfasts for the last 4 months or so. It is so nice not to have to think about what we'll eat for breakfast. We just get up and I make both of our shakes and start the day. I can tell a big difference in the way I feel if I don't drink the shake in the morning. I'm tired, and shakey, and just generally feel like garbage. LUNCH - Sweet potato hash with onions, zucchini, mushrooms and steak. We cook it in a mixture of coconut oil and real (from grass fed cows) butter. DINNER - I made Chicken Zoodle Soup. I used my Paderno spiralizer (LOVE that thing) to cut up zucchini "zoodles". Next I chopped up some carrots. I added my carrots and already cooked chicken to a pot of boiling chicken stock (I always have homemade chicken stock in the freezer). I threw in some onions chopped real fine just because I had some I needed to use up. Once the carrots are soft, throw in the zoodles and don't cook too long. Only a minute or two at the most. You don't want soggy floppy zoodles :) This was an easy, quick meal. My two oldest kids even asked for seconds....wait, what?!? BREAKFAST - Shakes (from now on, if I don't mention breakfast, its because we had shakes and I don't want to explain it every blog post) LUNCH - I took romain lettuce leaves, spread on some smashed avocado, layered Applegate Turkey, garden tomatoes, Benton's Bacon, salt and pepper and a bit more avocado. Man, this hit the spot. I was wanting a BLT on some salt risen bread, but this was just as great, and way better for us. DINNER - Sweet potato hash with peppers, onions, mushrooms, steak and a bit of sausage thrown in there. This was tasty! I like the addition of just a bit of sausage. Grocery shopping is tomorrow and a whole new week of eating healthy. My kids even discovered they almost like the sweet potato hash and have asked that i make the Chicken Zoodle Soup again. Sweet!